Niagen Nicotinamide Riboside Review: Is This The Right Product? 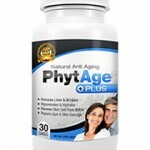 A dietary supplement, this formulation claims to be a special kind of anti-aging product. 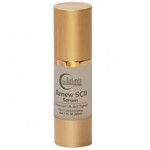 It is said to enhance communication between cells in the body, which then results in various anti-aging effects. 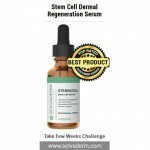 According to its web page, this formula offers various benefits that include improved muscle endurance, increased metabolism, better cardiovascular health, and enhanced cognitive function. This complete Niagen Nicotinamide Riboside review will give you an idea if it is worth buying or not. This dietary supplement is from ChromaDex, a company that claims to leverage its complementary businesses to come up with innovative formulations. 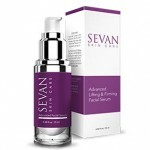 The brand claims to have a branch that only focuses on natural merchandise, which is combined with its ingredient technologies to come up with the most effective products not just for skin care but also for food, beverage, supplement and pharmaceuticals. The company is not well-known and it doesn’t have a good reputation in the supplement industry; in fact, there are complaints due to the ineffectiveness of its products. 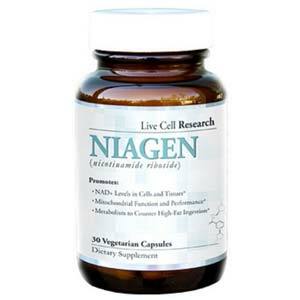 The recommended dosage for taking Niagen Nicotinamide Riboside is one serving (two capsules) daily. However, if you have any health condition, you should consult your health care provider before taking this or any other supplement. In case of an adverse reaction, discontinue use and contact your health care provider. One bottle with 60 capsules is being sold online for $35.99. There’s also a package that contains three bottles being sold for $101.99. Nicotinamide Riboside: This has been shown to increase mitochondrial activity, which results in many benefits. For instance, body fat is burned by the mitochondria and it is then used as energy. Some studies have shown that it also helps restore healthy communication between the mitochondria and nucleus (cell communication). This means free radical production in the body is reduced and energy production is optimized. When you first hear about Niagen Nicotinamide Riboside, it seems highly impressive. There are also many positive reviews online, which makes this a very enticing offer. 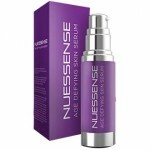 The web page of this product also bombards potential customers with science and other convincing data. However, if you research thoroughly about its active ingredient, it will become obvious that this is not a substantially proven supplement. There are even reports that it can cause adverse reactions, even though it claims to be completely safe and free of side effects. 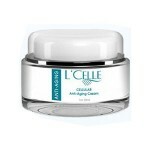 If you’re in the market for a product to reduce aging signs, look elsewhere. 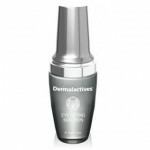 It would be better to buy topical formulations that use revolutionary anti-aging peptides. 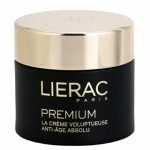 There is no money back guarantee for this product stated on the ChromaDex website.